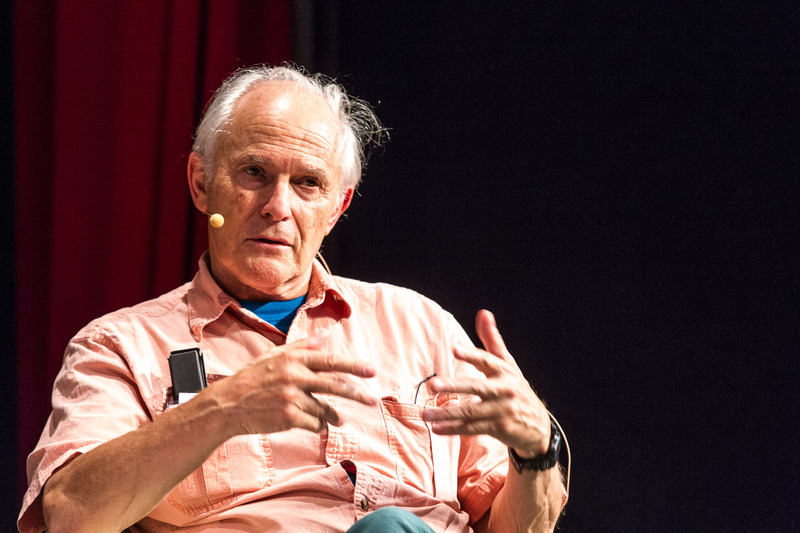 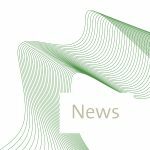 Everyone involved with the Lindau Nobel Laureate Meetings is deeply saddened about the passing of Sir Harold Kroto, Nobel Laureate in Chemistry who died on Saturday, 30 April at the age of 77. 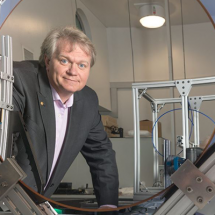 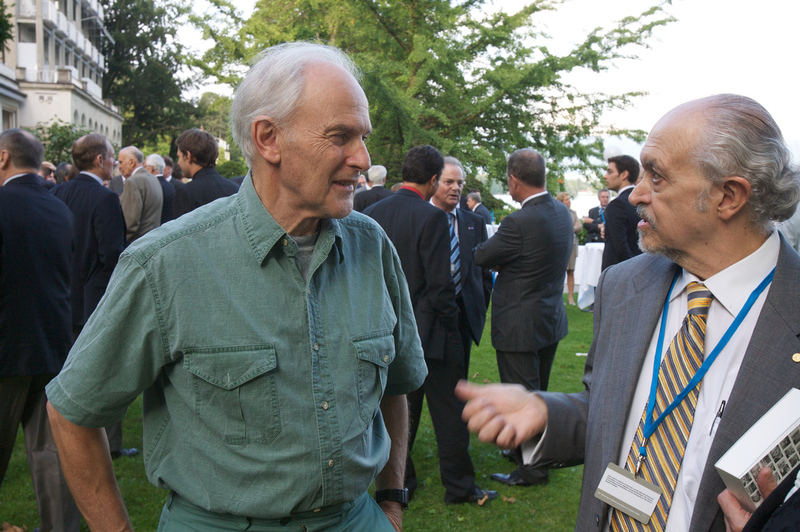 He was awarded the 1996 Nobel Prize in Chemistry alongside Robert Curl and Richard Smalley “for their discovery of fullerenes”. 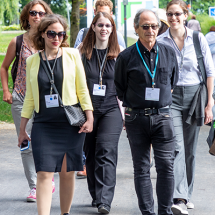 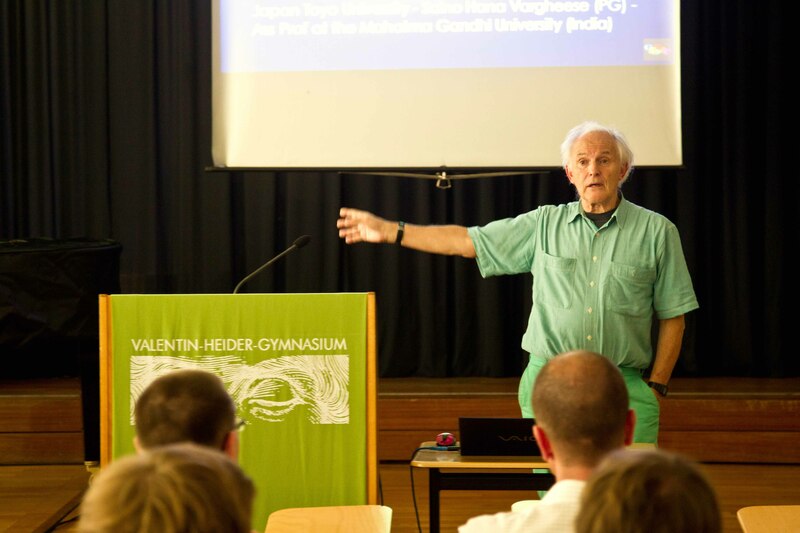 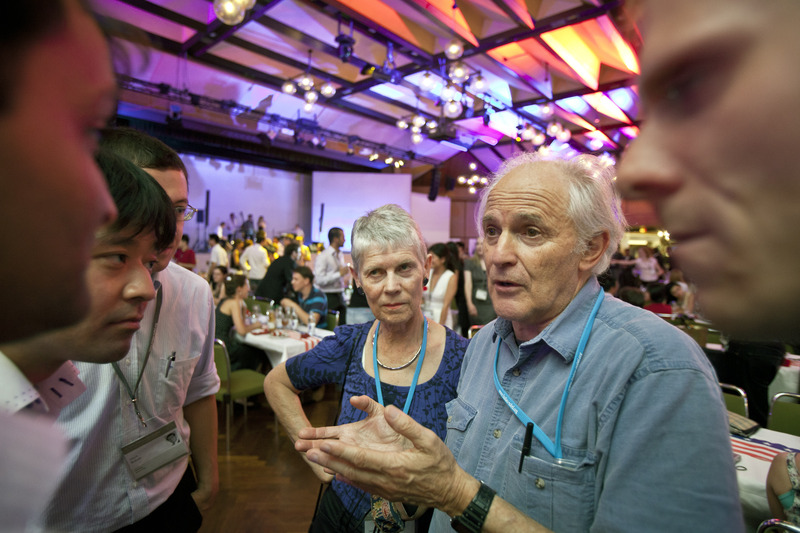 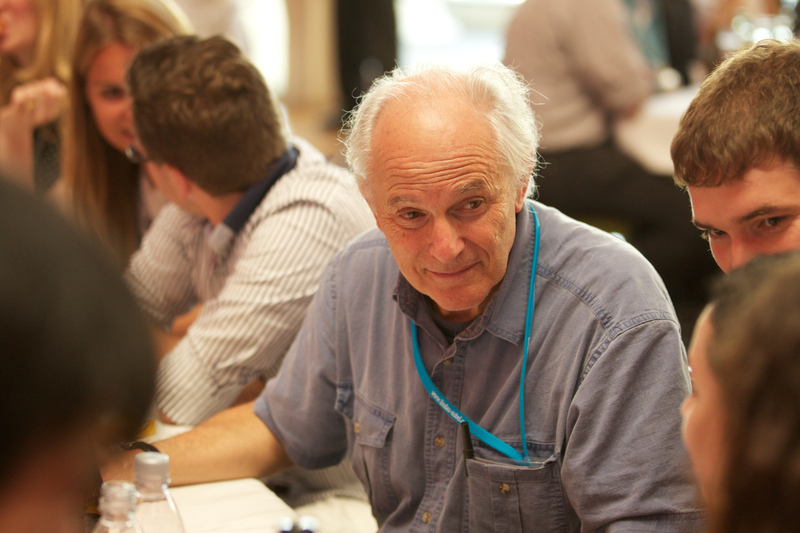 Harry Kroto was a 10-time Lindau participant and universally loved for his humour, heart and for being a relentless ambassador of science to the rest of society. 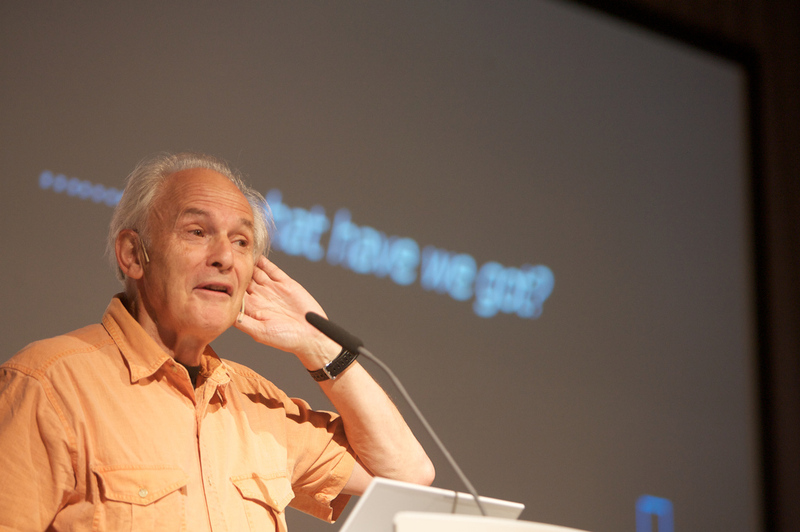 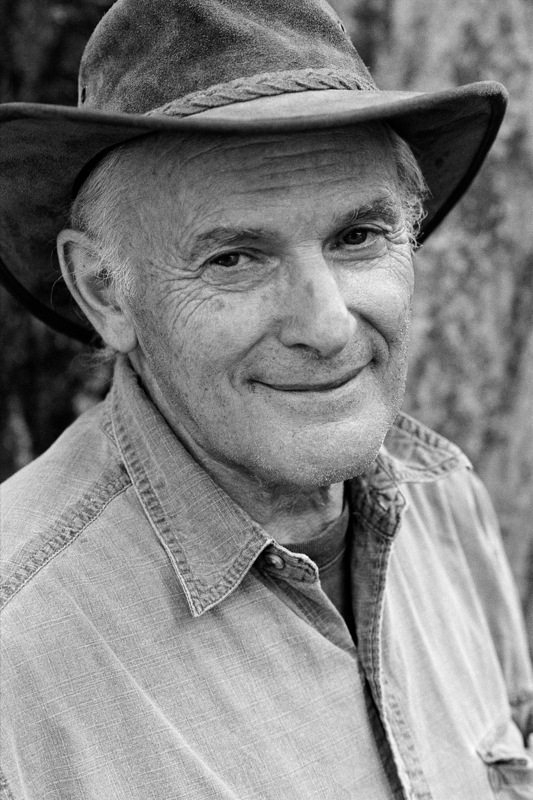 To learn more about the life of Harold Kroto, visit his profile in the mediatheque.